The BT Professional Pants feature signature hard rubber molded kneecaps coupled with serious padding and adjustable straps that keep the knee pad in place. It is forged from rugged materials and combat-tested technology. Built-in Flex Panels add comfort and venting to the knee area. Hip zippers allow you to open or close extra venting areas, which will keep you cool in the summer and warm in the winter. 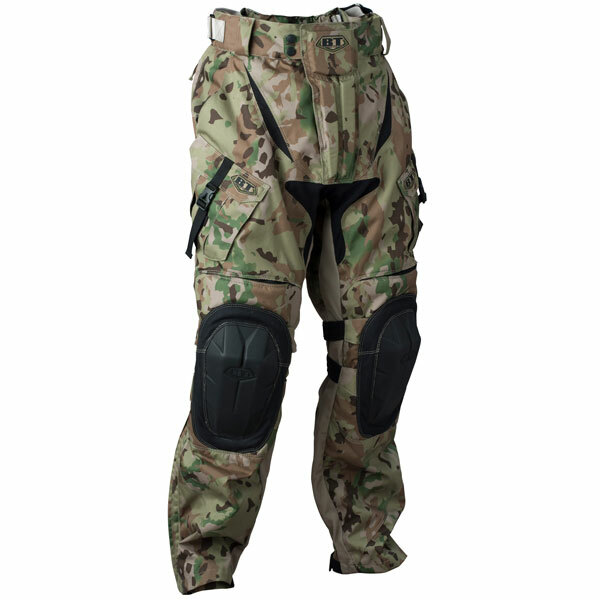 The highly adjustable waist offers a customizable fit on this paintball pant for players of all sizes. BT has incorporated features into their paintball gear found only in equipment used by U.S. Special Forces. This is not just a camouflaged set of Speedball pants. They have listened to serious scenario/tactical teams and added features not found on any Speedball field. 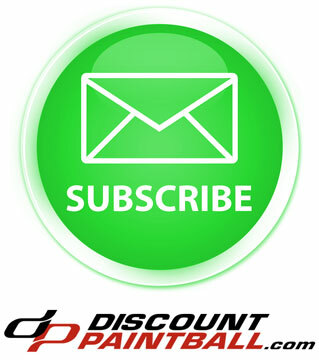 This is just the tip of the iceberg when it comes to BT Paintball's full line of soft goods. Every piece is engineered to keep you in the game and not on the sidelines.